We are a taste of Africa in homes and commercial kitchens! 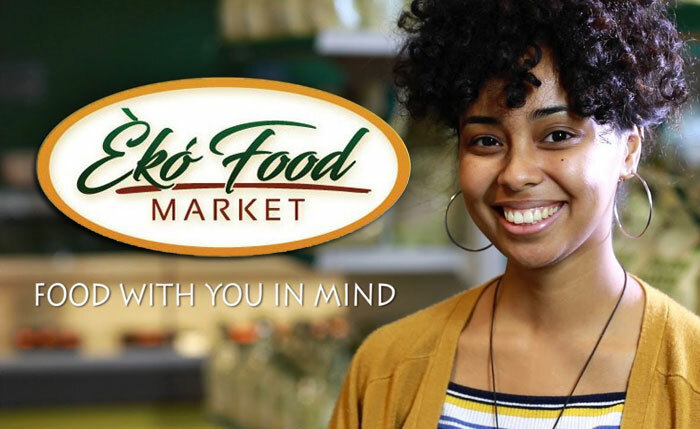 Eko Food Market, which is part of a group companies was set up in the United Kingdom in 2014 with a view to introducing Afro-Continental and European menus under one umbrella. Our mission is FOOD WITH YOU IN MIND – by tailoring our products and services to your need. Our goal is to introduce the various types of African cuisines into the highly conservative communities within Europe and other non-African markets, making it permanently acceptable within these communities not only for its authentic taste but also for other benefits such as health. Our client base covers public sectors, charitable businesses, private individuals/ businesses and international event organisers. Over the past years, we have grown from strength to strength, employing over 30 staff, with multiple stores and a manufacturing centre. Our highly diverse and inclusive teams of workers are professional in their various disciplines – capable of going the extra mile to meet your needs.